What is more appropriate to enjoy on National Tequila Day than an authentic Mexican culinary experience you can accomplish at home with the direction of Barbara Sibley, chef-owner of New York City’s La Palapa Cocina Mexicana. She graciously provided us with three exceptional and easy to replicate recipes that either call for tequila, or another flavor equally indigenous to Mexico, hibiscus. Viva La Palapa! You will need Wild Hibiscus Flower and Syrup, hibiscus flower salt, lime juice and your favorite beer (preferably Mexican!). Dip the rim of your glass into wild hibiscus syrup and then into hibiscus flower salt. Fill 3/4 glass with ice. Add 3/4 oz of Wild Hibiscus syrup and the juice of ½ lime (1 tablespoon) to bottom of glass. Carefully top with your favorite beer. La Palapa recommends Pacifico or any Mexican lager. Garnish with edible Wild Hibiscus Flower. Like cheladas? 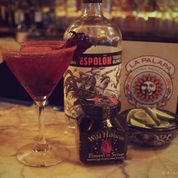 Try the Flor Chelada with Wild Hibiscus! Layered Mexican beer cocktails such as Cheladas and Micheladas, are served in a tall glass rimmed with flavored salt and filled with ice. Delicious flavorings are then added. 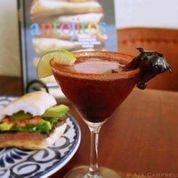 For the Flor Chelada we use hibiscus syrup and fresh lime juice. To complete your chelada, slowly top with beer. The sweet spot is where the syrup, juice and beer meet. To get the best mixture of ingredients, sip the beer through a straw, dipping lower or higher for a stronger or lighter flavor. Typically there’s enough flavoring to accommodate an entire 12-oz beer, so top off your chelada as needed and enjoy with that hibiscus-lime ‘sweet spot’ lingering at the bottom. Delicioso! 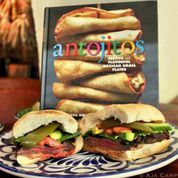 is a traditional Mexican torta sandwich of grilled skirt steak that’s been marinated in a tequila and lime mixture and layered with fresh avocado, lettuce, tomato, plus pickled jalapeño and smoky chipotle crème. Here is a marinade for 3 pounds of steak. Combine 1 cup olive oil, 1/2 cup tequila, the juice of 2 limes, and 1 tablespoon each of sugar and salt. Marinate for no more than half an hour, or the tequila will make the steak too soft. Serve with Flor Chelada or La Dona cocktail. Put all ingredients together with ice in a cocktail shaker. 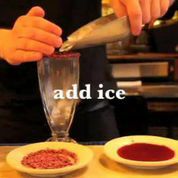 Shake vigorously and pour strained into a glass that’s rimmed with hibiscus chile piquin salt. Garnish with a twist of lime and wild hibiscus flower. 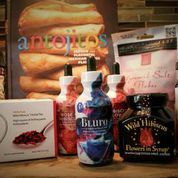 – Win a complete set of Wild Hibiscus products – Original, Rose, Heart-Tee, Hibiscus Pyramid Salt Flakes and NEW Floral Extracts, along with a signed copy of Chef Barbara Sibley’s beautifully photographed cookbook, Antojitos, Festive & Flavorful Mexican Small Plates, a collection of her restaurant La Palapa’s best-loved recipes. (Continental USA – excluding Alaska – Only). $65 value. 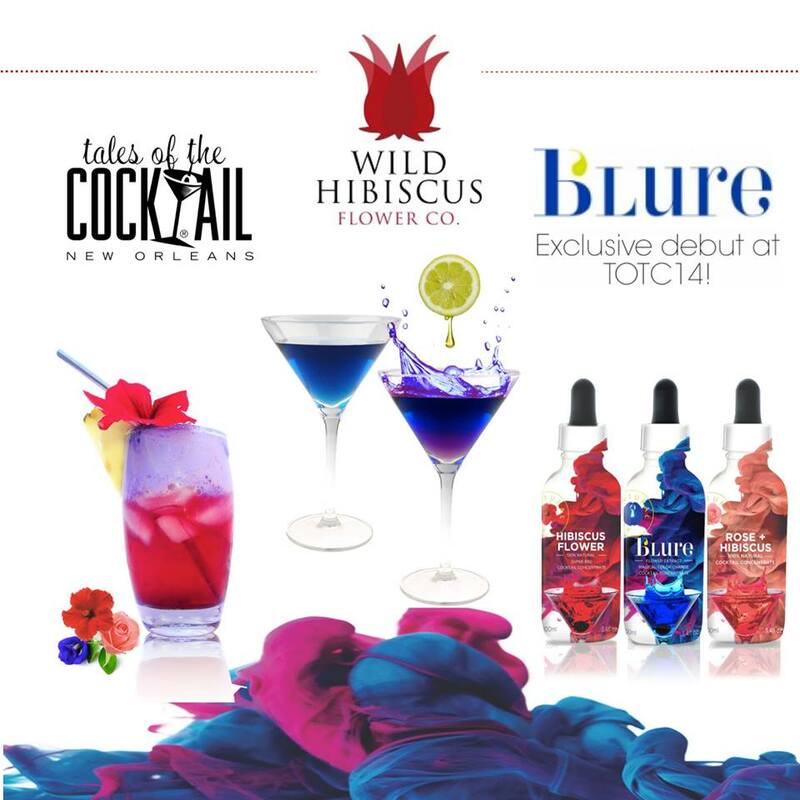 Visit the Wild Hibiscus Flower Company’s Facebook page on National Tequila Day (July 24) for details! 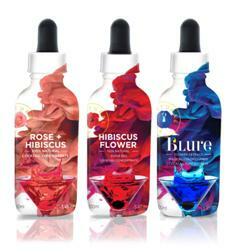 Visit the Wild Hibiscus Flower Company’s Website today for more great recipes!